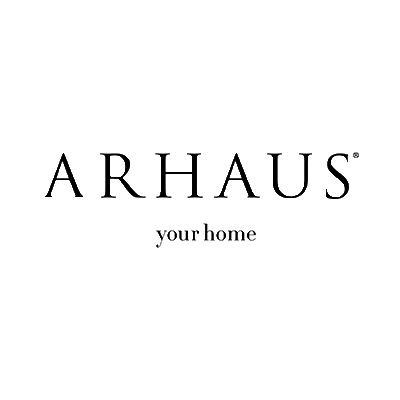 Arhaus is a purveyor of eclectic luxury furnishings with a global perspective that reflects our lasting relationships with artisans around the world. We closely manage all aspects of the creative process in order to deliver products of superior craftsmanship and design. We travel the world to find compelling stories, often bringing antiques and reclaimed pieces back to our Design Center to serve as inspiration for our furniture and accessory collections. Our vision is layered and distinctive, combining traditional, sustainable, and forward-thinking practices. 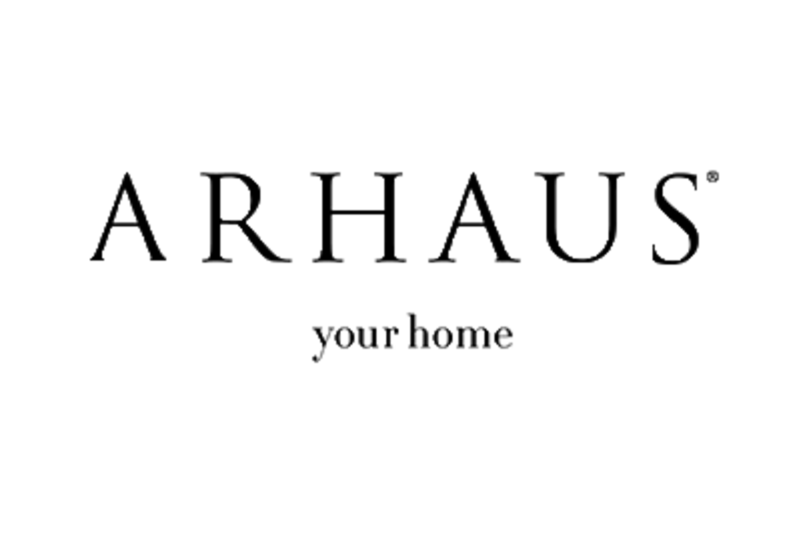 Each Arhaus store is a powerful sensory experience, carefully curated to create memorable connections.